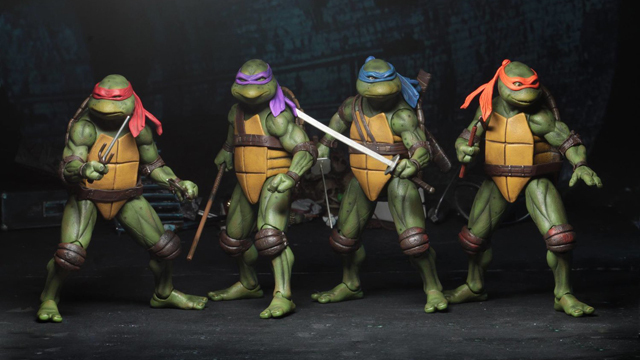 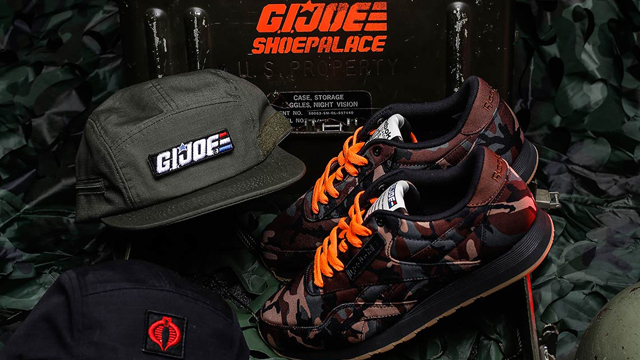 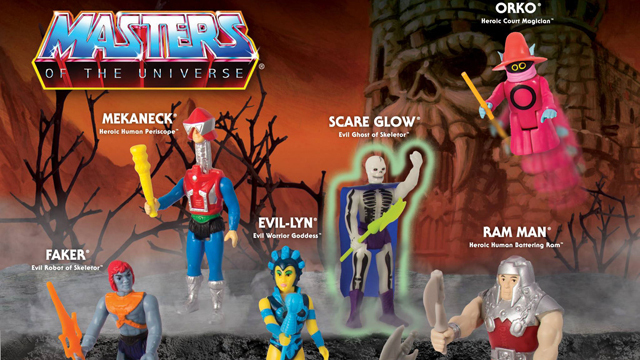 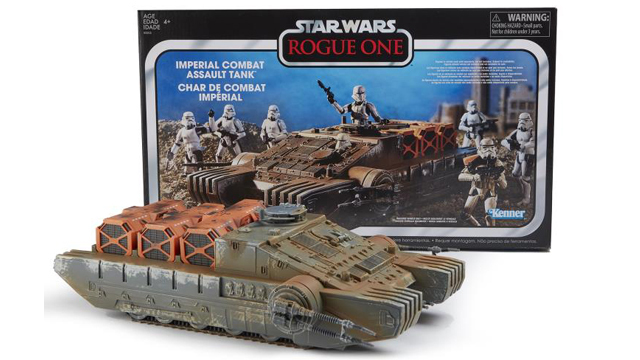 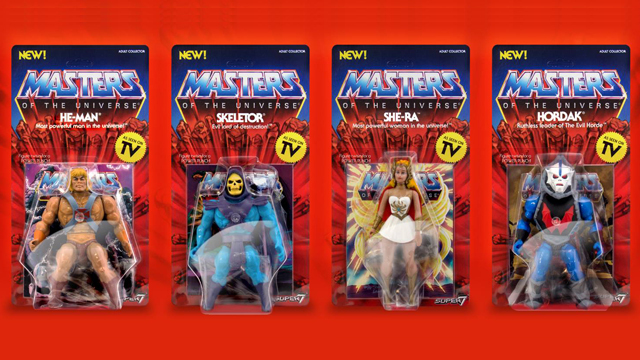 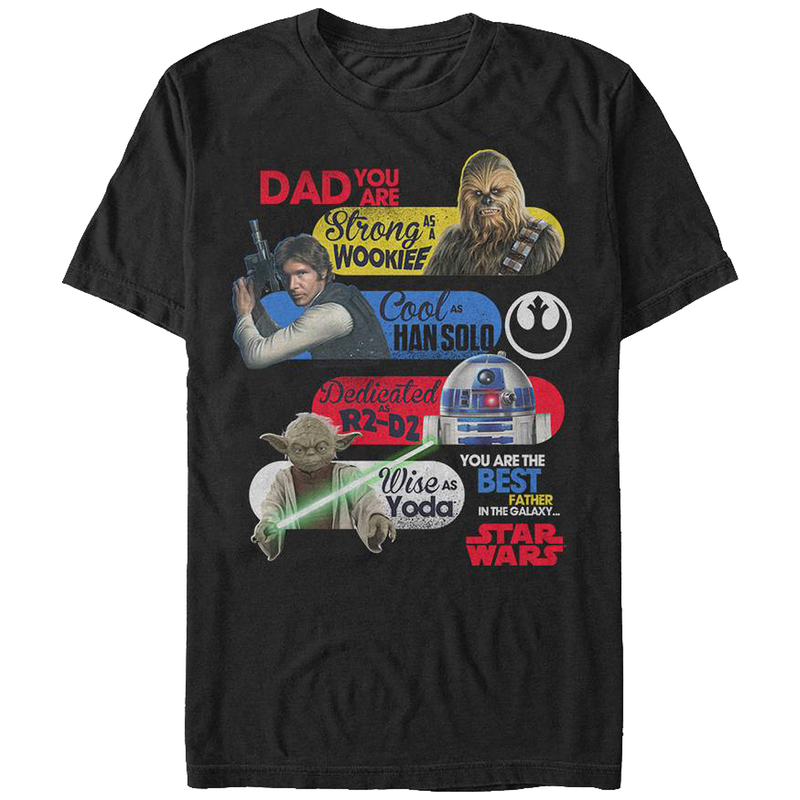 Father’s Day is coming up and if your dad is one of those cool guys who collects toys (or maybe it’s you?) 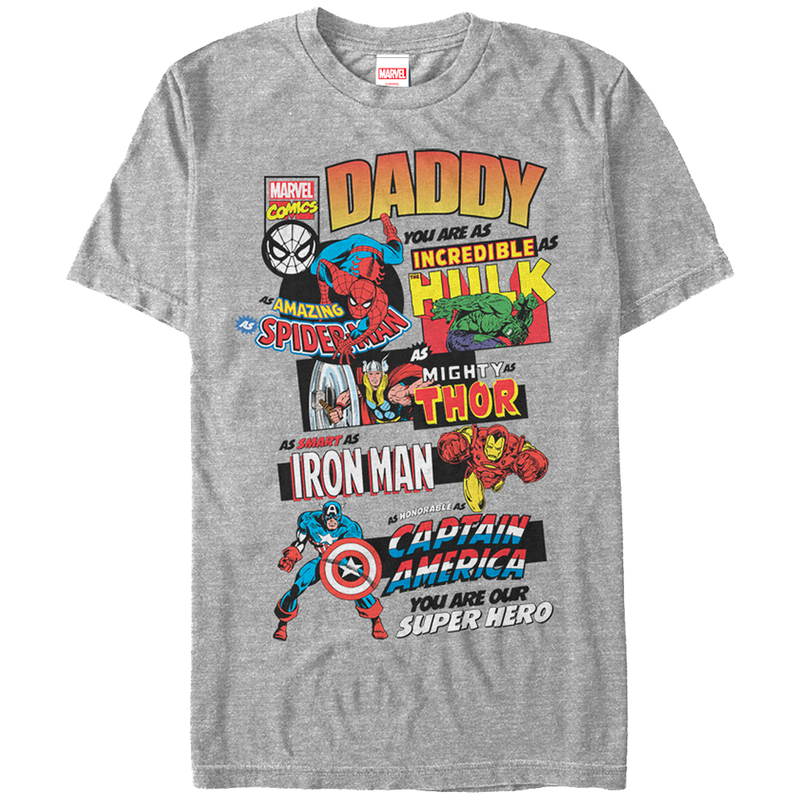 then we’ve got some great looking tees to gift the real Superman in your life. 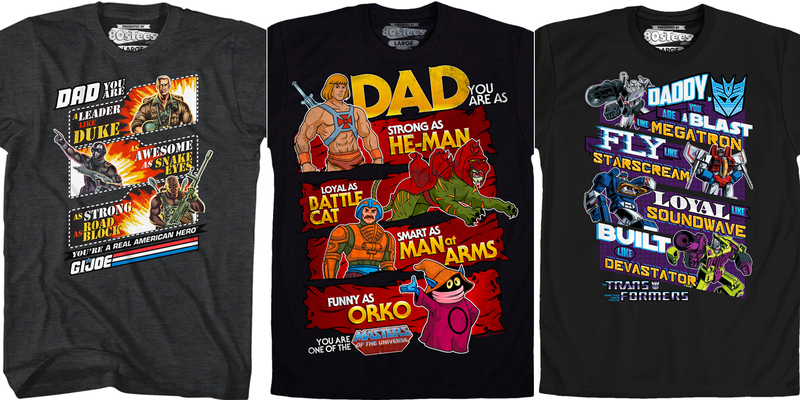 Forget about coffee mugs, ties, and other junk dad doesn’t need, these retro t-shirts from 80sTees are about as awesome as it gets, whether your pops is into G.I. 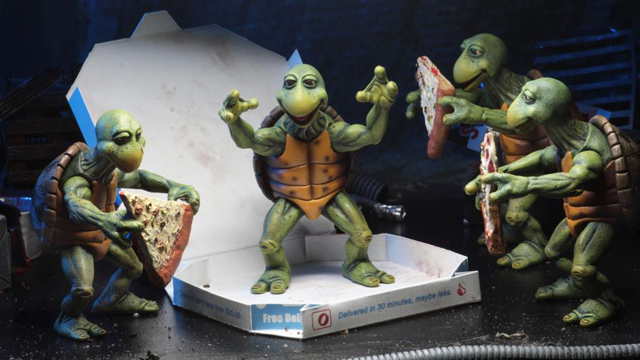 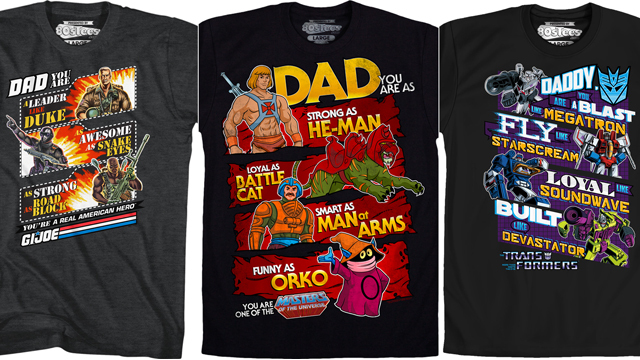 Joe, Transformers, Masters of the Universe, Teenage Mutant Ninja Turtles, Star Wars, Marvel Comics, or other. 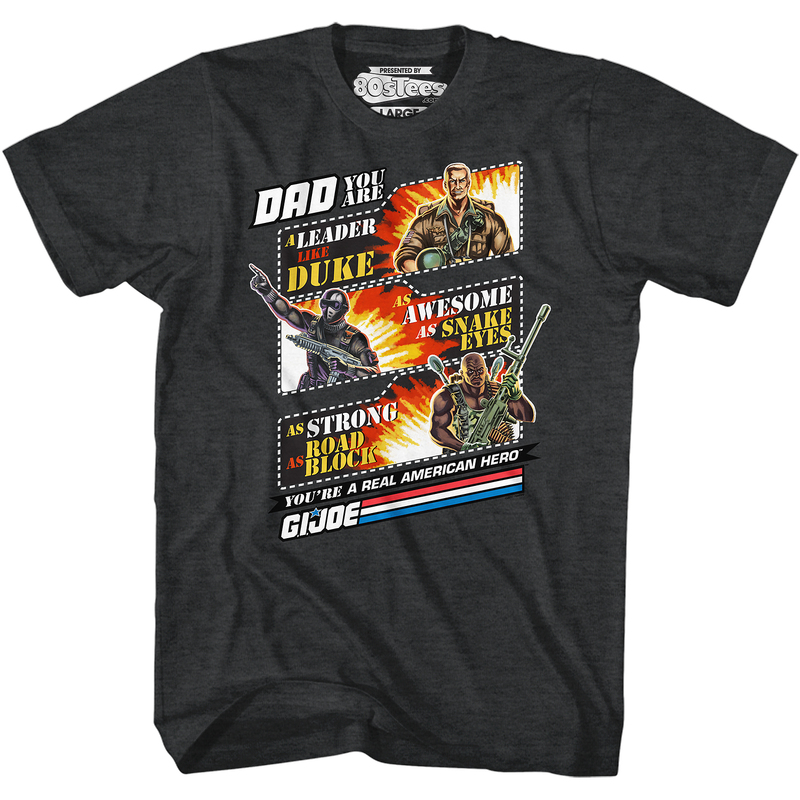 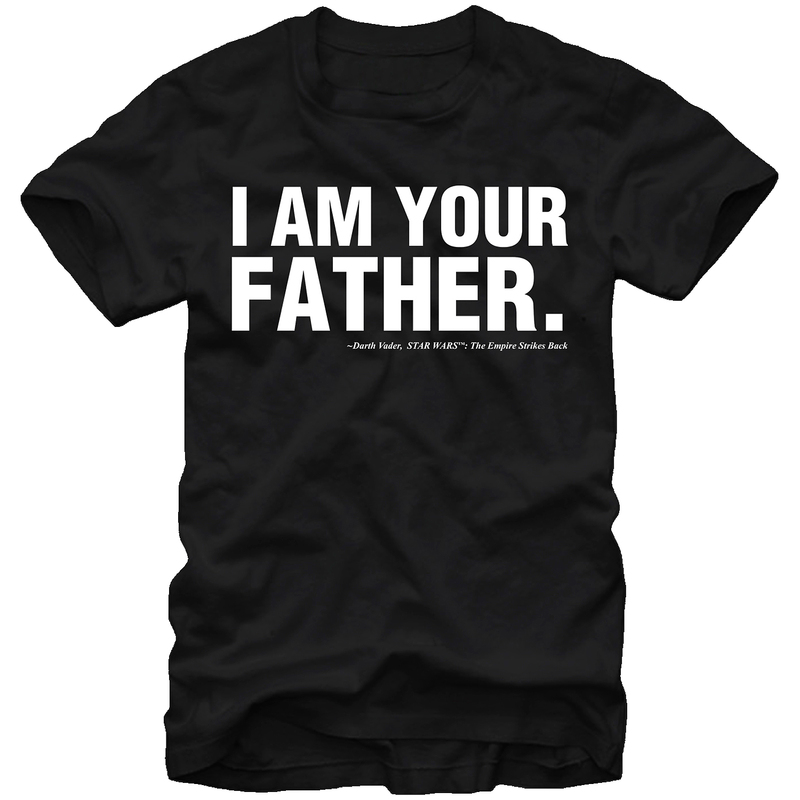 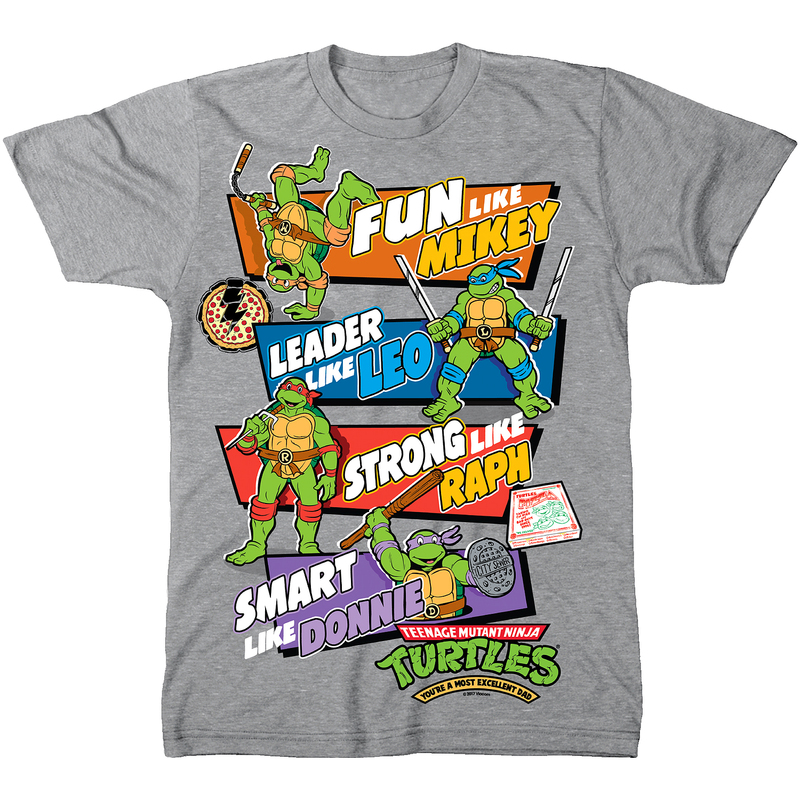 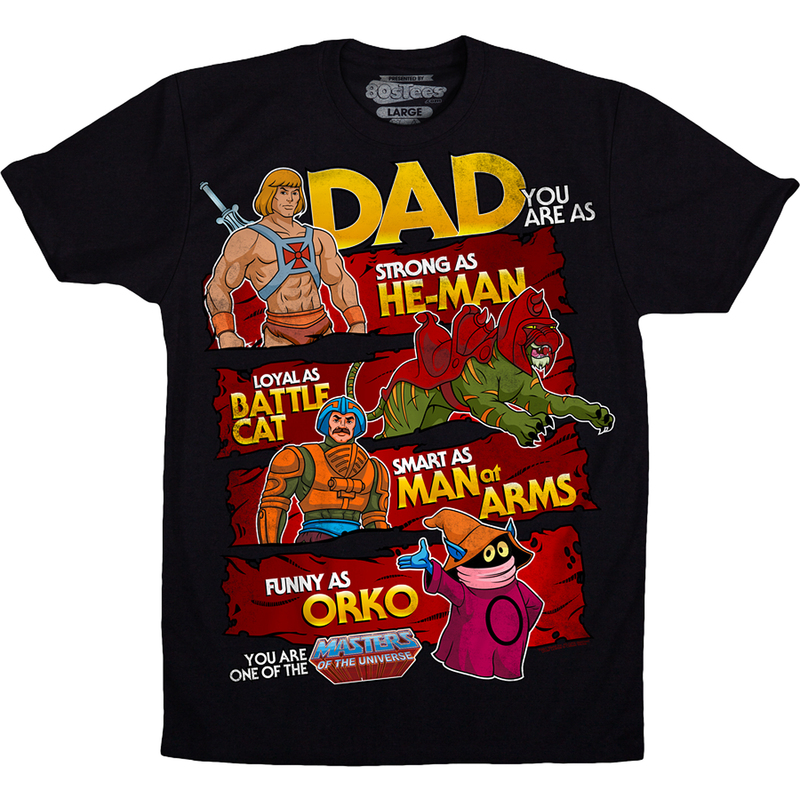 We’ve rounded up some of the best Father’s Day tees for toy collector dads below, with many other topics like WWE, retro video games, Knight Rider, and more available at 80sTees.com.